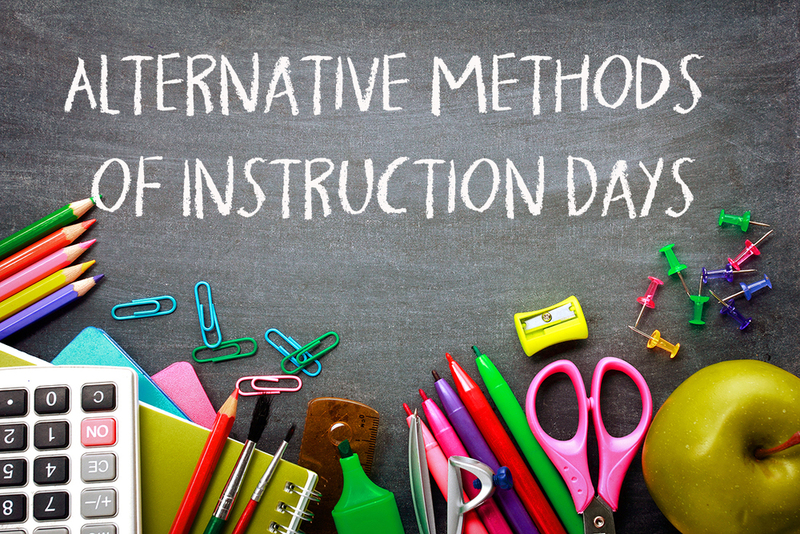 El Dorado School District was recently approved for up to five Alternative Methods of Instruction (AMI) days by the Arkansas Department of Education (ADE). While we will not be able to use the AMI packets for previously missed days, we will be able to use them in the case of any future closings, whether inclement weather or emergency. Read on to find out how AMI days will work and what this means for our schools.